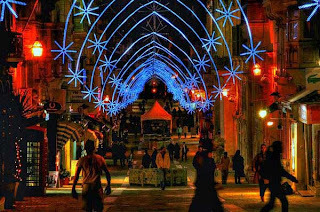 Christmas is a very important day for the people of Malta and its sister Island of Gozo. In Maltese Happy/Merry Christmas is ‘Il-Milied it-Tajjeb’. For a very special, spiritual evening, one should join the congregation at St. John’s Co-Cathedral in Valletta for candlelit carol singing. Other Baroque parish churches across the Maltese Islands are just as awe-inspiring during Advent. Their interiors are decked out in papal crimson and altars are adorned with flowers. All churches have a calendar of events, ranging from the procession of Mary and Joseph, to streets with groups of children carol singing. The Churches are decorated with lights and nativity cribs known as ‘Presepju’, built by the church goers. Christmas Eve’s midnight mass is the most significant holiday tradition in Malta as the country is widely Catholic, thus churches are heavily populated during this ceremony. During midnight mass, a boy or a girl, normally aged 7 to 10 years old, delivers a homily instead of the priest. This is called ‘Priedka tat-Tifel’ which means the preaching of the child. Maltese people enjoy a wide range of food at Christmas. Traditionally, the Maltese house-wife kept the fattest rooster, ‘hasi’, especially for Christmas Lunch, which was roasted at the local bakery in a casserole dish full of potatoes and vegetables. 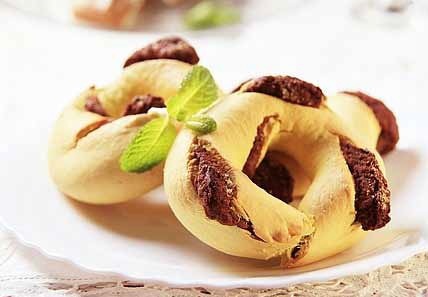 The customary dessert served at Christmas was the Treacle Ring, ‘Qaghaq tal-Ghasel’. 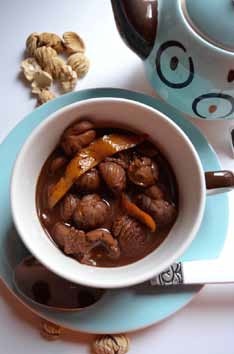 To finish it off, a hot Chestnut and Cocoa Soup, ‘Imbuljuta tal-Qastan’, which was served as a cosy night cap during the cold December days. 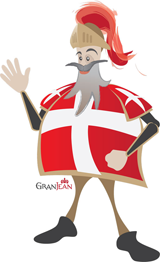 Today the traditional Maltese menu has made way for Christmas Turkey, Christmas Cakes, Christmas Puddings and Mince Pies, all inherited during 164 years of British rule (1800 – 1964) in Malta. The Italian Panettone has also become a Christmas favourite amongst Maltese residents. Some of the Maltese are nowadays enjoying their traditional Christmas Lunch together with their families in superior Malta Restaurants. If you would like to experience memorable Malta Holidays, then contact the team of this leading Malta Hotel. This entry was posted in Christmas in Malta, Holidays in Malta, Malta, Malta Restaurants, Maltese Islands on December 19, 2012 by admin.